Image: Photograph of novelist Henry James, by prominent photographer Alice Boughton, sometime before 1916 (source: North American Review, vol. 203, no. 725, April 1916. Plate at the front of the issue), Wikimedia Commons. Thank you for this. I have loved James for decades now, which is a little odd given how much I also love concise writing. LOVE the anecdote about asking for directions!! Love the anecdotes – out of curiosity, have you ever read Jean Strouse’s biography of Alice James, his sister? a very good, if poignant/sad read. It amusses me that he actually spoke that way as well. How wonderful! Henry James had a brother equally famous William James who wrote his dry as dust subject (Principles of Psychology) as smooth as treacle running while Henry made his novels read as a fly would try getting unstuck from it. As a contemporary critic summed it up Henry wrote fiction as it were philosophy and William wrote as it were fiction. I didn’t know that – how quirky… Thanks for letting me know! I enjoyed the polysyndeton in number one. And like others I thought four was a lovely story. Yes – it’s a very sad event, but the imagery of it is beautiful, in a way. Thanks for your comment! 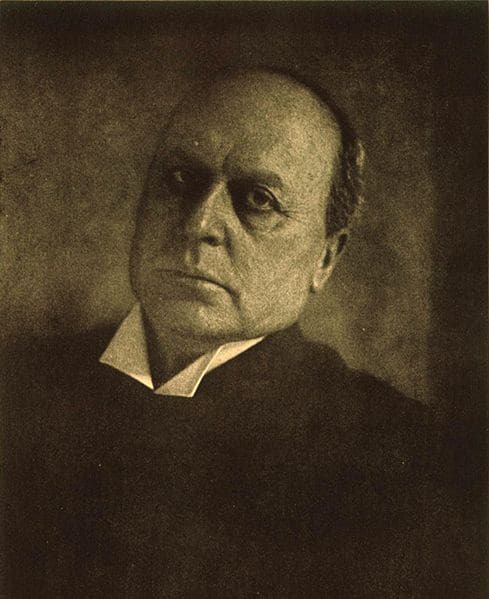 I don’t often reblog but I like this one: an interesting blog about everything you always wanted to know about Henry James – by Interesting Literature / Viola van de Sandt. I think Alice was the more intriguing member of that family. She had a clarity of expression that beat Henry’s, and very vivid, true insights into the world. And she was heartbreakingly more complex. Poor Alice.